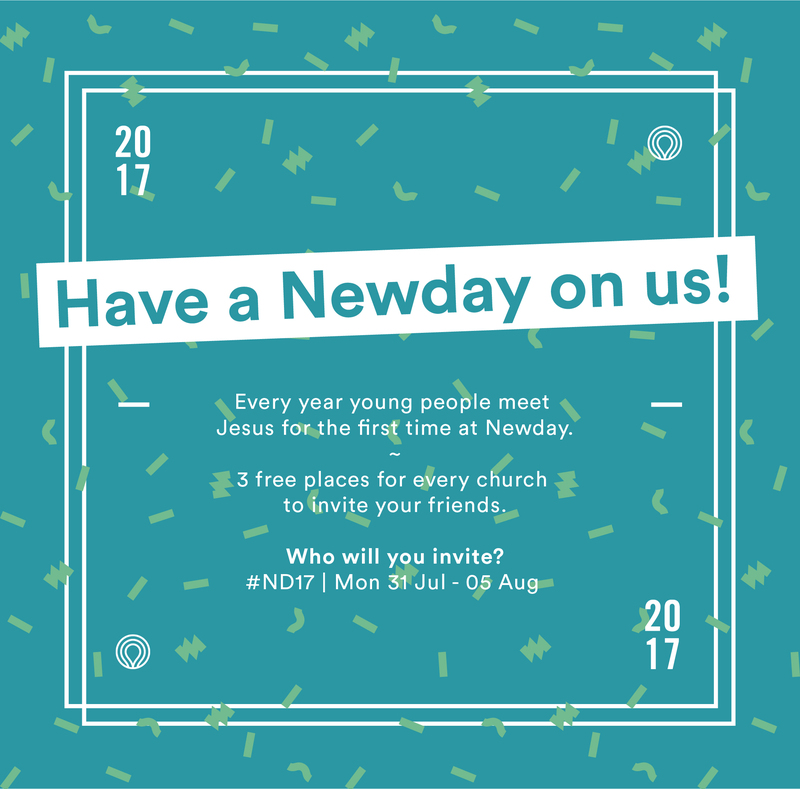 We want to make it as easy as possible for church and youth leaders to share some of the amazing stories of how Jesus changes lives every year at Newday. 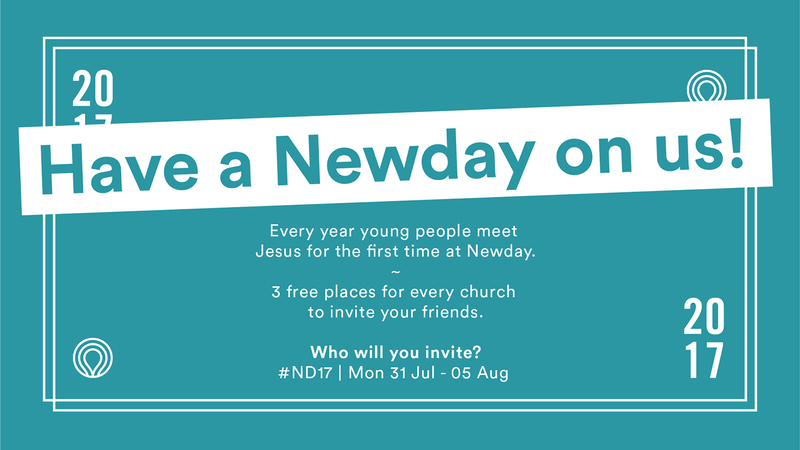 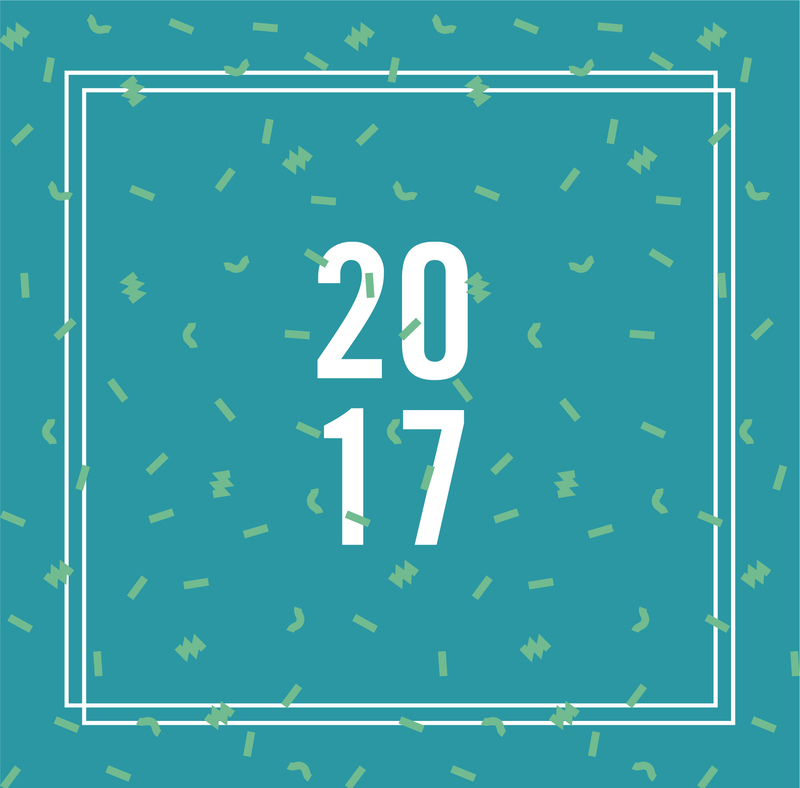 For the run up to 2017 we’ve produced a video that tells the story of three teenage boys who did not go to church and had never been to Newday before, but were invited along and had their lives completely changed as a result. 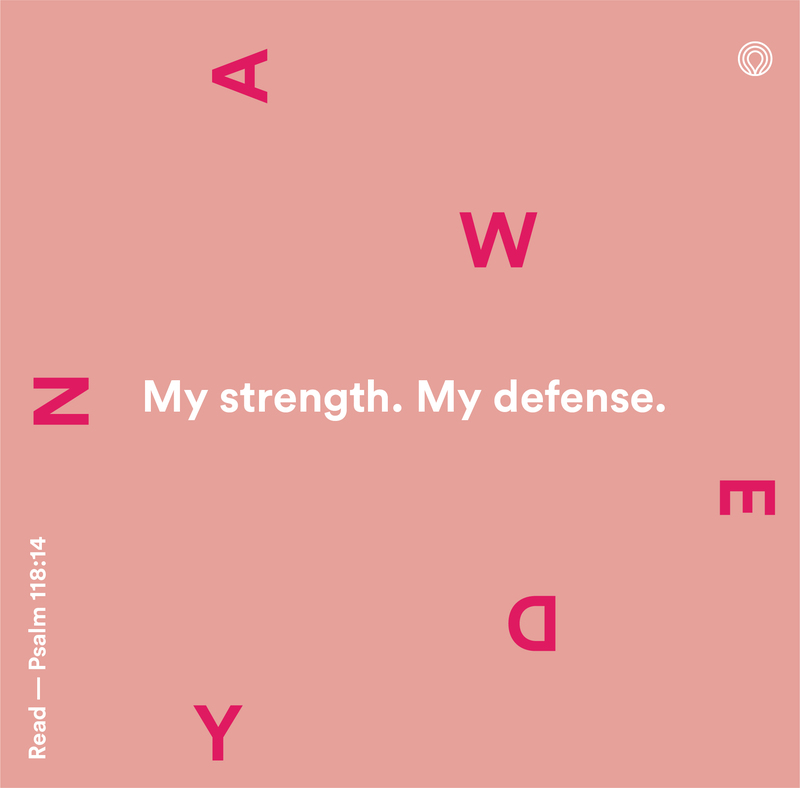 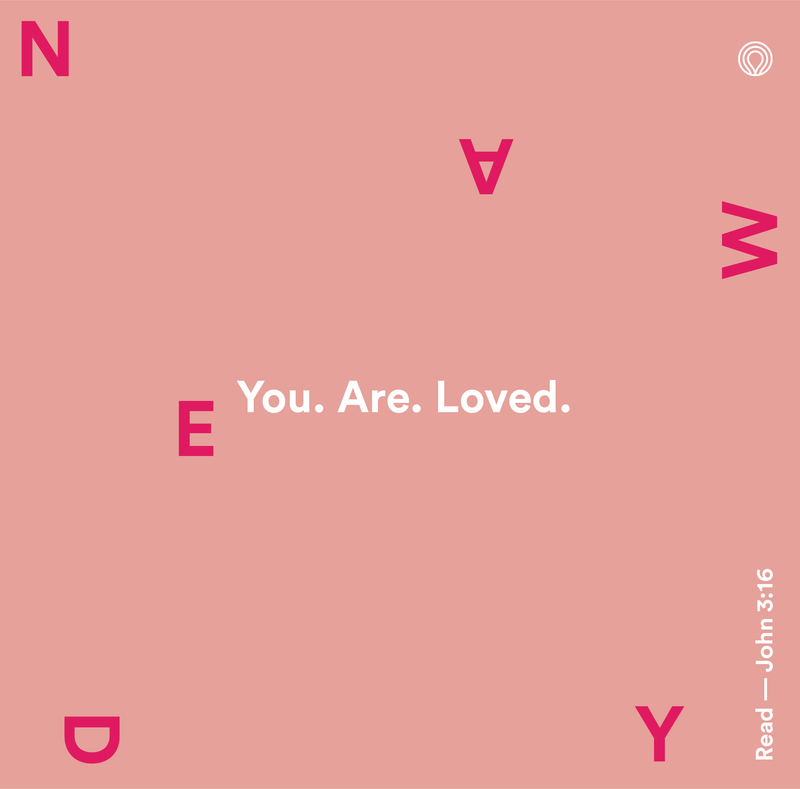 Watch the video on the Newday website. 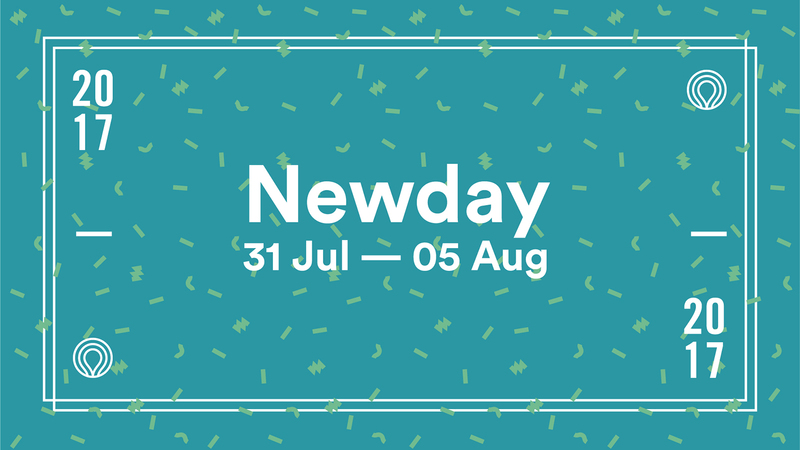 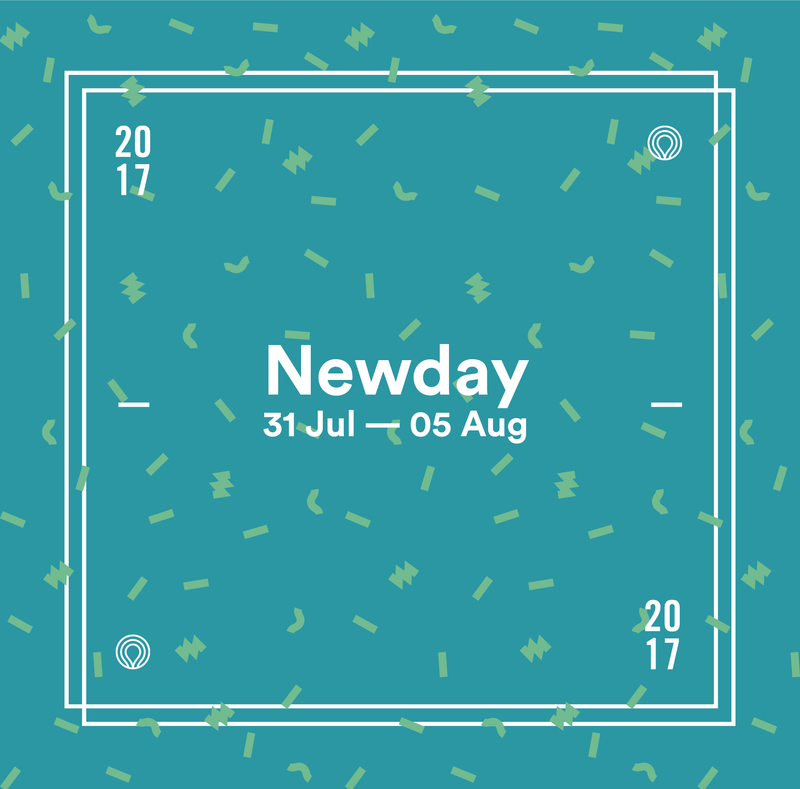 To help catch your church up into the vision of Newday we’ve also created some extra resources to support the running of a Newday Sunday in your local church. 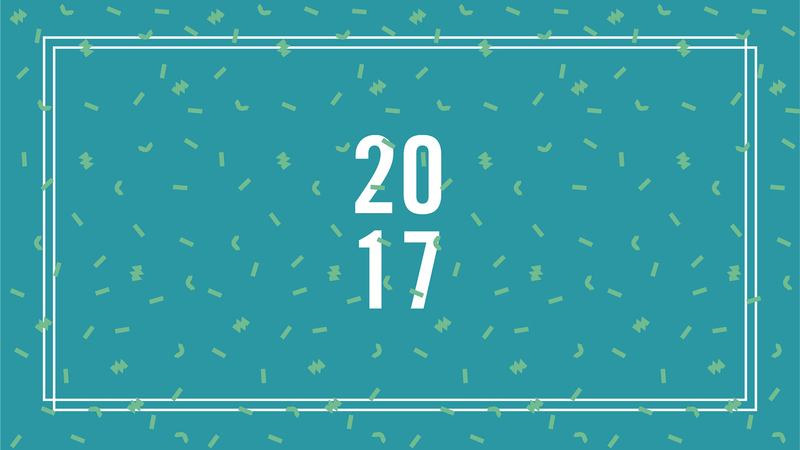 The first price break is on 6th April – book in now.